How Adventures with the Holy Ghost got started- One day, the Lord put on my heart to do something kind of crazy. In obedience we went down and ended up filming an entire adventure where God showed Himself in so many different ways. The next day, I was preaching at a Church and as I was praying about what to teach on, Holy Spirit said, "tell them about the adventure you just went on and make it fun." So I preached on the adventure we had and it was just a powerful time. Later on, I started to receive a download on how I was to edit the video. The scenes and preaching spliced together to take you on the adventure with us. It was one of the first videos I've made that the Lord was directing me and involved in every scene. 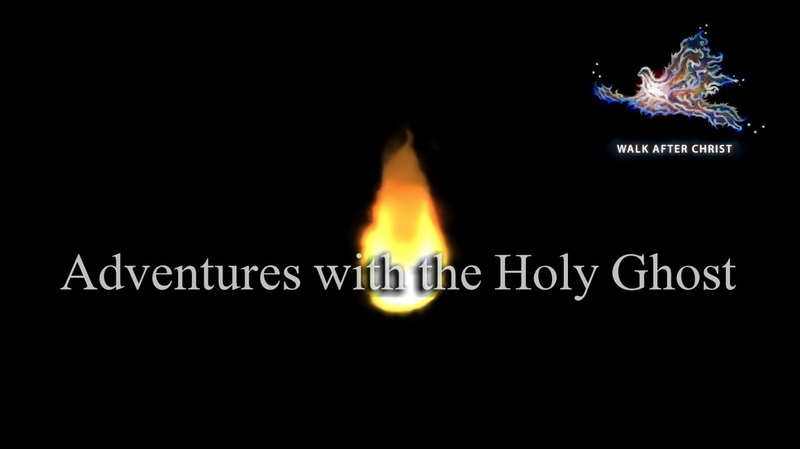 Adventures with the Holy Ghost was born. We started to film more Adventures and each one is uniquely different from the last. The intention is to bring the viewer on an adventure where Holy Spirit is the star of the show, and empower them in a supernatural lifestyle. There is also an impartation at the end of each video. As we started making these videos, we've been getting reports back of people being baptized in the Spirit watching them, encounter God's presence or angelic manifestations, and even getting healed. These videos are more than just something to entertain you. They are an empowering tool to initiate a lifestyle of encountering God.